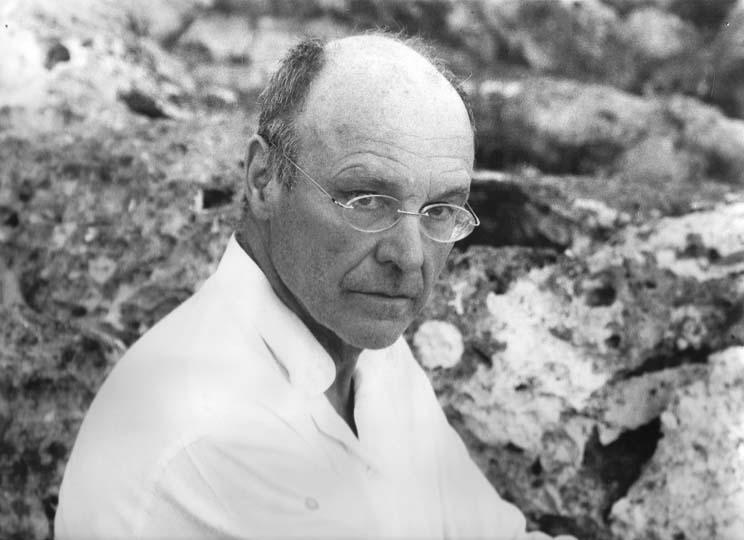 In February 2012, Anselm Kiefer, one of the most significant artists of the presentday, forms the big opening of the exhibition year in the Essl Museum. 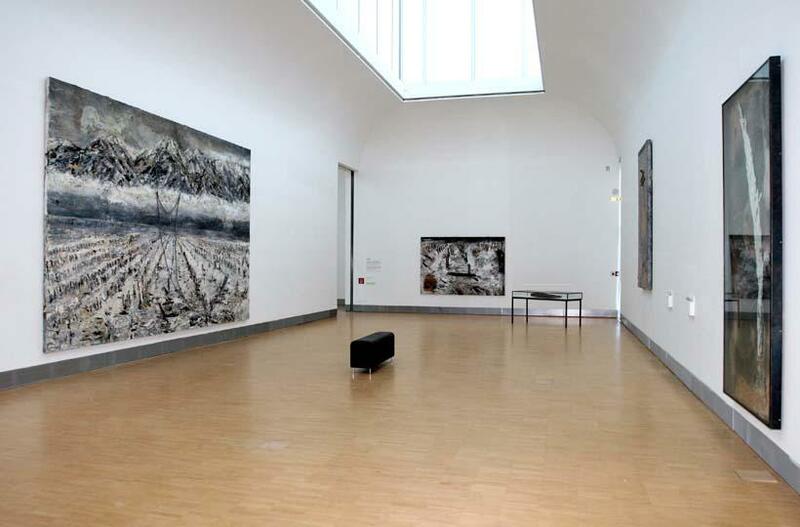 A new soloexhibition personally furnished by the collector Karlheinz Essl is on show, with 15works from the last 10 years, among them four new main works from the latestcreative period. 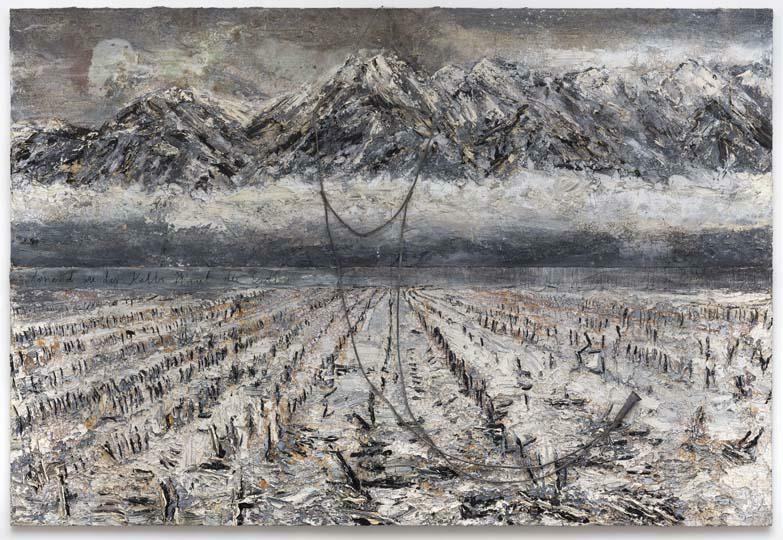 For Anselm Kiefer (born in Donaueschingen, Germany, in 1945) the approach torecollection, memory, and particularly also to transience and forgetting, plays a veryimportant role. With his often extensive works, he aims to make time tangible. 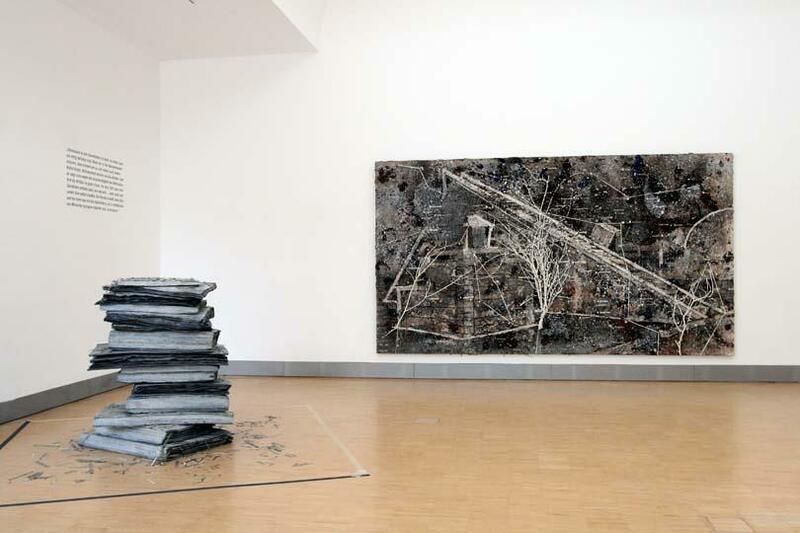 Thelarge-format, anti-heroic images of nature and histories, with decaying monuments,run down spots and morbid landscapes show a present that has been corroded,ravaged by the past. 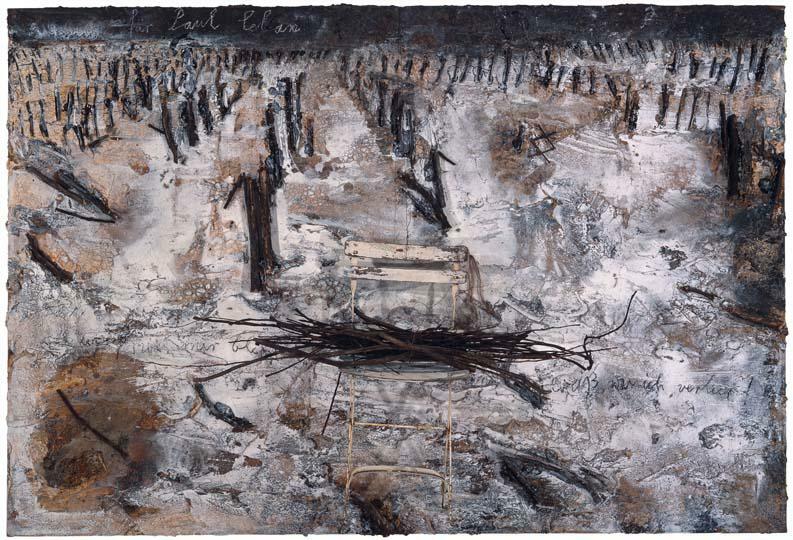 Against the emptiness Kiefer sets names in awkward handwriting,names of places, of gods, of people, occasionally whole lines of poetry, such as byIngeborg Bachmann or Paul Celan. 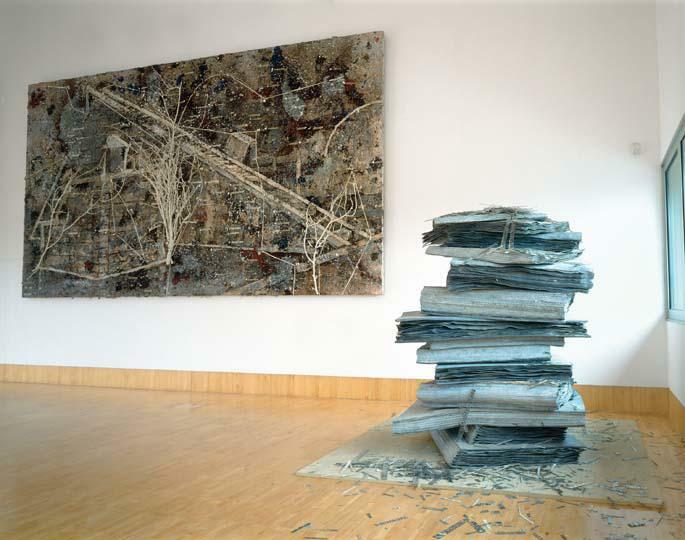 Kiefer refers to literary texts in the new works, too. The title of the work tönend wiedes Kalbs haut die Erde [Resounding Like the Calf’s Skin on the Earth] is borrowedfrom a poem by Friedrich Hölderlin. 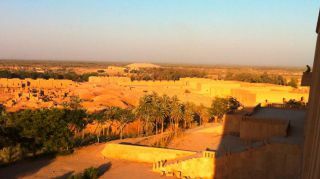 A mountain landscape raises itself over thescorched earth, a stethoscope appears to track the sound of the earth. The line’Only with wind, with time and with sound’, on the other hand, comes from IngeborgBachmann. 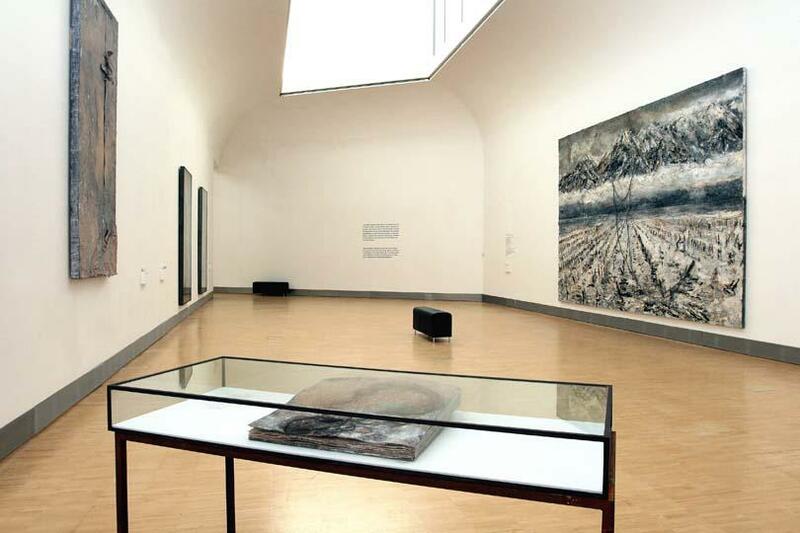 A turbulent cloud- and seascape is reminiscent of Gustave Courbet, in theupper part of the picture there appears a book made of lead, a frequent motif ofKiefer’s, the symbol of humanity’s collective store of memory. 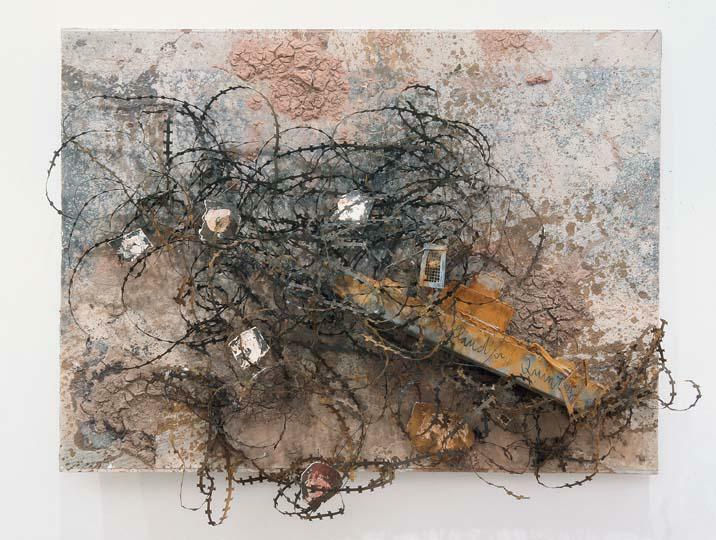 In the material pictures, Kiefer uses sand, earth, lime, ash, hair, seeds, wire, branchescoated in plaster or also textiles. Organic materials as well as the crusty and thecrumbling in painting symbolise the fact that a work of art, too, is transient, thatchange and decay are an inherent part of life. 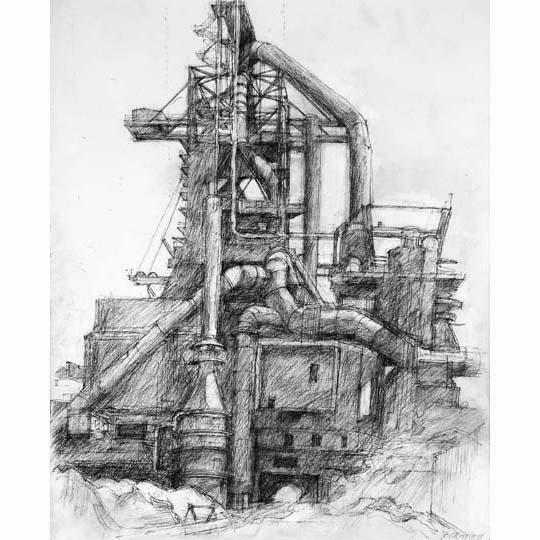 The exhibition is accompanied by a comprehensive catalogue with numerousillustrations and details of the works. The preface by Karlheinz Essl describes hispersonal approach to the work of Anselm Kiefer, in his well-founded article WielandSchmied explains the artist’s inexhaustible image cosmos and explanations by theEssl Museum’s team of curators on all 15 works provide an in-depth insight into thepicture composition and sources of inspiration of the individual works.